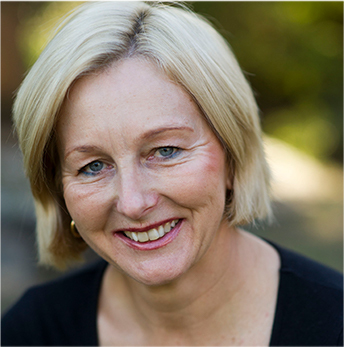 As an experienced Musculoskeletal Physiotherapist, Pilates Instructor and accredited Osteoporosis Educator, Monique has a particular interest in osteoporosis management. Monique combines the latest evidence-based practice with hands-on expertise to instruct you in lifestyle changes and exercises that can improve bone density and reduce your fracture risk. Viva BodyStrength’s Pilates for Osteoporosis Classes have featured on Channel 10 news.